Email marketing is one of the least expensive and fastest ways to reach your loyal customers. There are many benefits to growing a substantial email marketing list, the best of which is getting your offers and products in front of people who love your brand. Here are three easy, tried and true ways to grow your email marketing list in as little as a month. There is no better way to quickly add new emails your list than through a contest. Offering your fans a chance to win one of your products builds engagement and encourages viral sharing. Whether you choose to do an instant win, coupon, or Twitter party – making your contest appeal to your target audience will yield the best results. Let’s look at an example. 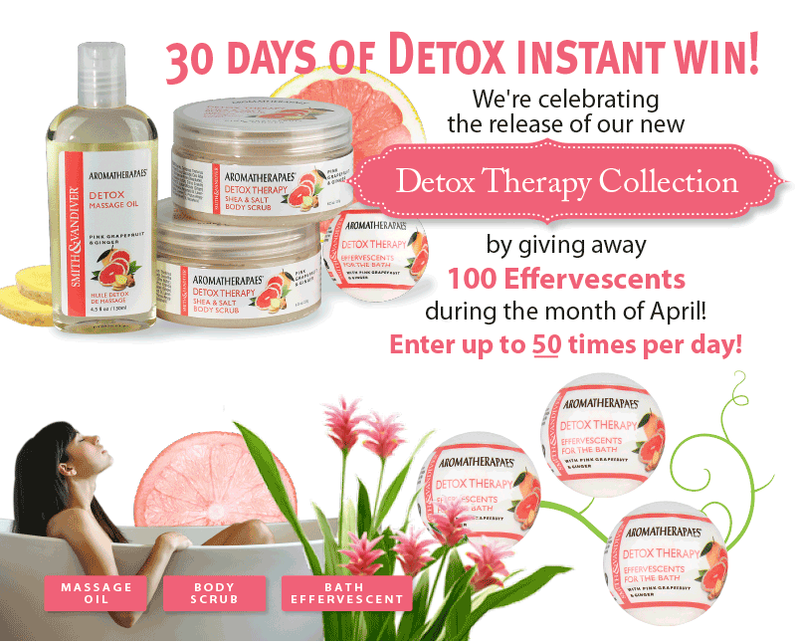 Smith & Vandiver’s 30 Days of Detox instant win contest offered 100 bath bombs awarded over a 30 day period. This contest was intended to increase Facebook likes and email opt-ins during the launch of a brand new product. The contest resulted in 4,052 Facebook likes and 4,406 new email addresses! When the product officially launched, the first email blast to the new emails generated over $600 in revenue in a 2 day period. Use a contest application like Woobox, Offerpop, or ShortStack to create and measure your giveaway. Best of all, no HTML knowledge is necessary and you can position your contest to boost more than just your email marketing list. Creating an incentive for people to join your mailing list is a great way to convince them to do so. Whether it’s “save 15% today” or a $15 rebate for signing up, creating a way for anonymous website visitors to sign up for your email list gives you an opportunity to own your audience and generate more interest in your products. This works great for a B2B audience, but can also work for a B2C depending on the type of content you are promoting. When potential customers register for the webinar, you can require them to sign up with their email address. Add free promotion by setting up your webinar with an affiliate or partner. Look for someone that offers a complimentary product or service, and offer the webinar together. Share the webinar across social media channels, influencer networks, local press outlets, in your PPC campaigns, newsletters, and more.